Global warming has been an ongoing unsolvable problem causing a swathe of natural disasters. Over the past several years, scientists have invented and researched thousands of new possible ideas to help reduce global warming, which all have had a minimal effect. However, today, scientists claim that they may have found a new unorthodox way to solve this global problem in the near future. Recently, scientists from Yale and Harvard University released a new discovery of how they are able to slow down the global warming rate in half by dimming the sun. 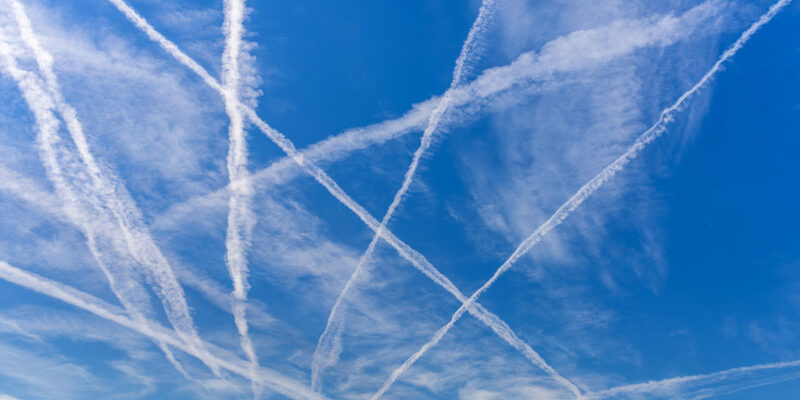 They published their data on Environmental Research Letters which discussed how releasing sun-dimming chemicals into the atmosphere through (by) a special technique, stratospheric aerosol injection, is an inexpensive way to reduce global warming. According to Wake Smith, a lecturer at Yale University, the scientists suggest releasing an immense amount of sulfate particles in the stratosphere with uniquely manufactured technology such as; high-altitude aircraft, balloons or naval-style guns. Ultimately, the sulfate will act as “sun reflecting” particles in the air which will help to improve the excessive temperature changes, by keeping the Earth’s temperature low. On the other hand, many researchers and scientists are dubious about the new invention. David Archer, researcher and Geophysical scientist at the University of Chicago says, “The issue with engineering climate is like a temporary Band-Aid covering a problem that could remain forever…” They are curious to discover short and long-term effects and for how long the invention can positively help reduce the global warming rate. The estimated cost of this project isl $3.5 billion and would cost $2.25 billion annually over a fifteen-year span. The research was not very clear about the potential risks if the invention goes wrong. There could be a negative side effect in releasing the sulfate particles and “dimming the sun” as many ecosystems and crop yields could be in danger as the sun is the main source of light and animals don’t have much time to adjust to their new environment. The climate is greatly impacted too – droughts and massive weather changes could appear. Our lives would change drastically if something does go wrong with the “dimming of the sun”. There is an ongoing list of how dangerous it is to attempt to change one our most important things on the Earth, from running out of food and potentially even freezing to death. More detailed research is needed to fully commit to a decision that could change our lives forever – either way.